In short: Yes, you do! Truth is, this is 2015, and we live in a world driven by the internet. We shop online for shoes. We shop online for dates. We shop online for jobs. And, naturally, employers shop online for candidates too! Yes, the job hunting process has changed quite a bit in the past years, and you have to change with it (if you haven’t already!). Gone are the days when looking for a job involved printing a pile of resumes and distributing hard copies out to potential employers. We live in a digital world. Digitize yourself! Self-described as ‘the world’s largest professional network, with 300 million members in over 200 countries and territories around the globe’, LinkedIn is a fantastic professional networking website. As per their own LinkedIn page, joining the network gives you ‘access to people, jobs, news, updates, and insights that help you be great at what you do’. We definitely agree! Think of it as a professional version of Facebook, with way more productive features and career opportunities, but no viral videos of cute cats. Admittedly, this is an extremely oversimplified description, but it paints the overarching big picture. LinkedIn is a great tool for professional networking, personal branding, and quality job hunting. The majority of today’s professionals are LinkedIn members, either actively or quietly. 300 million people is quite the crowd! The reality is that you don’t have to be in a high profile job to be a LinkedIn member. In fact, all spheres of industries and professional levels are welcome, and even encouraged to join. From a student to a high profile CEO, LinkedIn is a tool for everyone looking to stay in contact with professional contacts, colleagues, clients and former bosses alike. The world is immense, but also quite small, all at once. 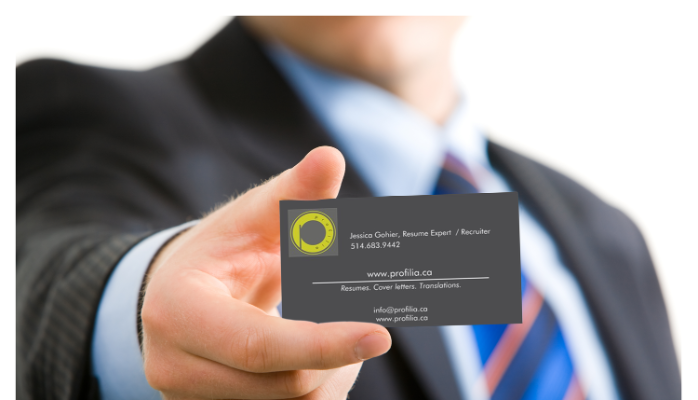 The objective behind a LinkedIn profile is to see and be seen! Once your profile is complete, you can do many things with it, including building your network of connections, follow companies that interest you, get professional recommendations, and even apply for jobs through the internal LinkedIn job board. When you are ready, there are a multitude of online resources available to teach you how to navigate it, helping you maximize all its great features. 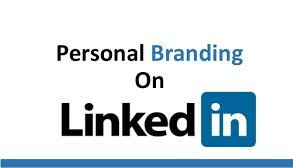 By the same token, the most important thing you will accomplish with your LinkedIn profile is to brand yourself. In the same spirit as what you should do with your resume, your profile page is your opportunity to create a picture of yourself, which will positively speak to your audience. Make sure that recruiters can find you, and that your profile encourages them to contact you when they do. Will this really help me find a job? 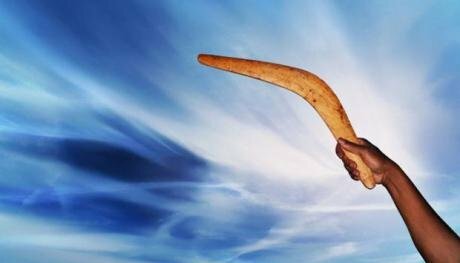 Granted you leverage the tool properly and showcase your profile in a favorable light, it can certainly open new doors for you. There are proactive and reactive ways to uncover job opportunities through LinkedIn, either by being discovered by recruiters, reaching out to hiring managers of interest, or directly applying to job openings. There is a whole ‘secret’ world of job postings out there, which is only accessible to LinkedIn members. If only this, what a great reason to be a member. Most of these jobs never show up on the public job boards, as employers know that they will find a pool of high quality candidates through LinkedIn. You should be one of these candidates! LinkedIn has thought about that! Not to worry. Being a member of LinkedIn does not mean that you have to expose your full life story to the world. There are ways to control the details you publicize about yourself, in addition to who can see them, who can connect with you, and who can see your activity. Within your account settings, you can access your privacy & settings page, where you can define your privacy parameters of choice. Pay special attention to your public profile settings, which defines what the public can see on your profile, prior to connecting with you. You can scale this up or down, depending on your preference and objectives. 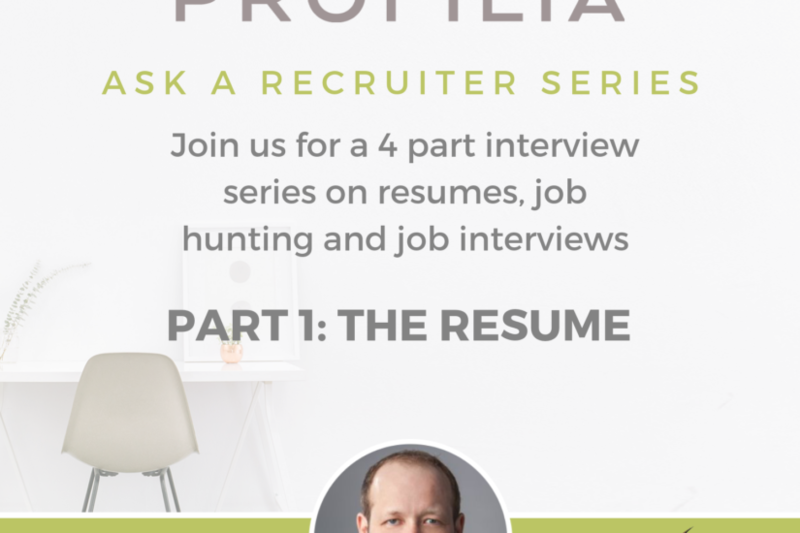 When employers and recruiters take the time to visit your profile, they are likely looking for something specific. If you know what that is, and that it matches what you want to portray, make sure that your profile tells that story! In 2015, there is an expectation that as a career professional, you will have a LinkedIn profile. Not only does this showcase your understanding of today’s technology, but also shows the employer that you understand the value of LinkedIn and professional networking. Do not copy / paste your resume! This should be a complementary piece to your resume, and should tell your story from a different angle. Have a professional and inviting picture! Build your list of skills strategically – this is how you get found & endorsed! OK, I created a great profile. Now what? As you start doing so, you will see your newsfeed fill up with interesting activity within your network. This is a new beginning! In the meantime, don’t be afraid to explore, and make sure to continue discovering all the features it has to offer. While you’re at it, take the opportunity to connect with me too! I would love to hear all about your new success stories!